Darey just signed, Mo’Eazy to his Soul Musik label, and they waste no time in bringing in some new heat for our listening pleasure. Song is co-produced by Darey so you know it’s top quality. 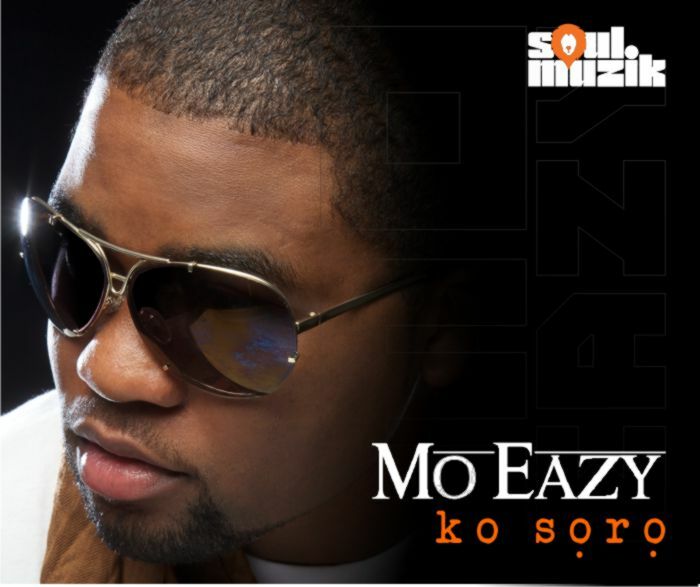 Africa’s king of R&B, Darey Art Alade, announced today that UK- returnee, Mo’Eazy has been signed on his label Soul Muzik. The multiple award-winner says he first noticed the young rapper’s remarkable talent while working in London many years back. Kosoro, meaning ‘end of discussion’ in Yoruba is a feel good song, a fun filled track that celebrates the liberal spirit. Mo’ Eazy’s first official single from Soul Muzik reflects his infectious personality and swagger and pays no attention to haters of fun. This track gives you the time of your life and shows you how a real star starts a party. The song was produced by Soul Muzik, co-produced by Darey Art Alade and written by Mo’Eazy. Since his return from the UK , Mo’ Eazy has performed at various events within and outside Nigeria. 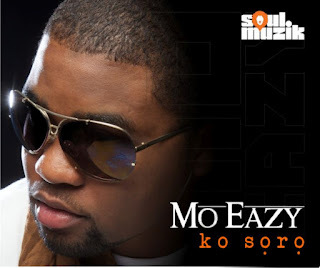 He released his first official single with Soul Muzik titled “Ko Soro” on Wednesday, February 22, 2012. Since signing with Soul Muzik, Mo’Eazy’s profile has risen tremendously. He has collaborated with major Nigerian artistes such as Darey, 2face and Modenine. He has already recorded over 25 tracks in Soul Muzik Studios in preparation for his yet untitled debut album. Without an album out in Nigeria, he has already played some of the biggest stages, such as the Calabar Carnival and Rhythm Unplugged sharing the stage with D’banj, P Square, 2face, Wizkid, Darey and a host of others. There’s much promise for the rising star, as he continues to add to his growing fan base by connecting with new and old fans alike via social media as well as performing constantly at events across Nigeria and the rest of Africa.